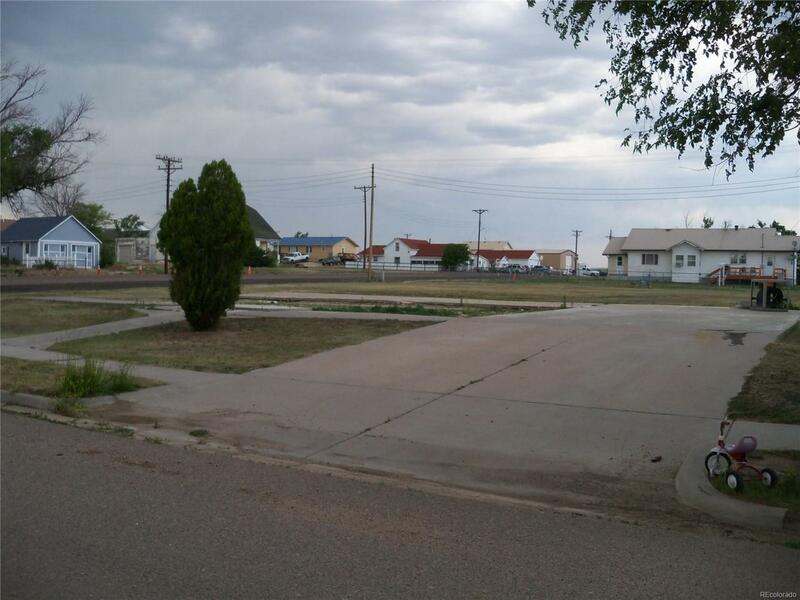 Spacious Lot for your New Home! Lot Includes Utilitiesincluding Water and Sewerand Driveway! Level Corner Lot, 100 feet x 140 feet.. Offered by Skipping Rock Realty.